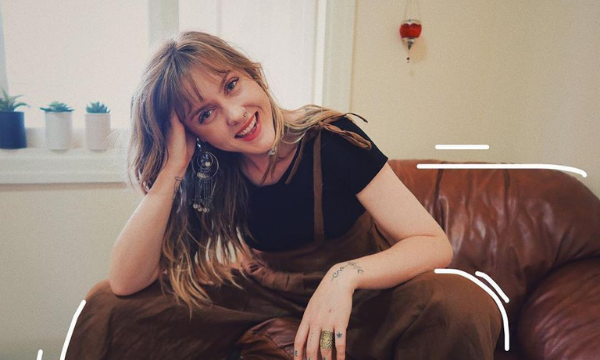 WAM’s teaming up with APRA AMCOS to bring you another Music Industry Sundowner Session, this time talking all things vocal health with WA’s very own vocal health specialist and voice coach, Edwina “Edde” Masson. All local singers are encouraged to join us 6-8pm on Monday April 29th at Cleaver Street & Co.
FREE for APRA AMCOS members who RSVP to [email protected] before 5pm Sunday 28 April. $10+bf for non-members who RSVP via Eventbrite here before 5pm Sunday 28 April.